Groups I joined: Not joined yet. No Rants entered by user yet. Loner Troubadour and the Rockabilly Rat. 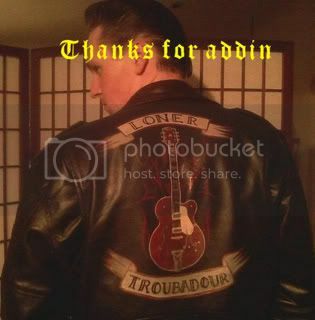 rockabillybaby72 has 1 favorite bands.